An external power surge knocked out electricity at Judge Lionel Collins Elementary School in Marrero, Louisiana, causing the school system to move some 400 students nearby Marrero Middle School. Power was already out when students arrived at school Monday morning, but the hope was that power would be quickly restored, with minimal disruption to the school day. Once it became clear the situation would not be resolved as quickly as hoped, the decision was made to transfer the students for the remainder of the day – though parents were notified they would be allowed to pick up their children if they desired. While student safety was the clear priority for school administrators, the power surge raises other potential concerns for administrators throughout the school system – in fact, for school administrators and IT staff everywhere. 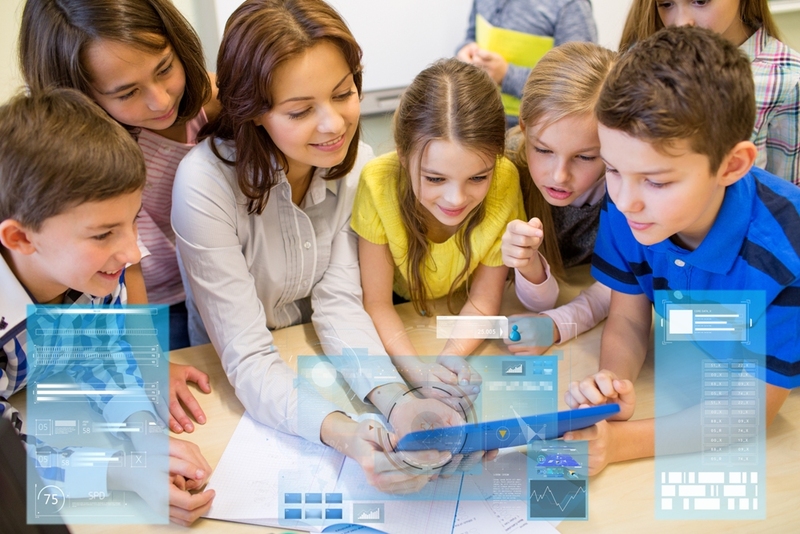 Schools everywhere have invested heavily on technology to enhance student learning. That includes not only student endpoints, like tablets and laptops, but also high-end interactive displays in classrooms, IP-based communications systems, and network infrastructure to deliver the latest applications and services to students and faculty. The elements of that infrastructure are at risk with every power surge, small or large, regardless of the cause of the surge. Today’s servers, routers, switches, and even fixed endpoints all rely on sensitive circuitry, which can be damaged by surges, knocking out communications, security systems, and other network-based resources that are required for teaching and learning. Even small, undetected surges, or those that don’t appear to damage equipment, can weaken circuits, making the more susceptible to breaking in the future. The replacement costs, along with the time and resources to install and configure new equipment can be exorbitant, and can leave resources unavailable for an extended period. IT staff should be aware of these risks and take appropriate measures to protect their investments. Power protection systems and UPS solutions provide a two-pronged defense. Not only do they help suppress surges, eliminating chances of failure, they can keep systems functional during outage, allowing schools to function normally if they also have generator power to power classrooms and other equipment. At the very least, they will allow staff to safely shut down equipment and reduce the risk of data loss or damage when power is restored.